Please complete the form below to email your purchase recommendation to your librarian. Please enter your name and organization email address. 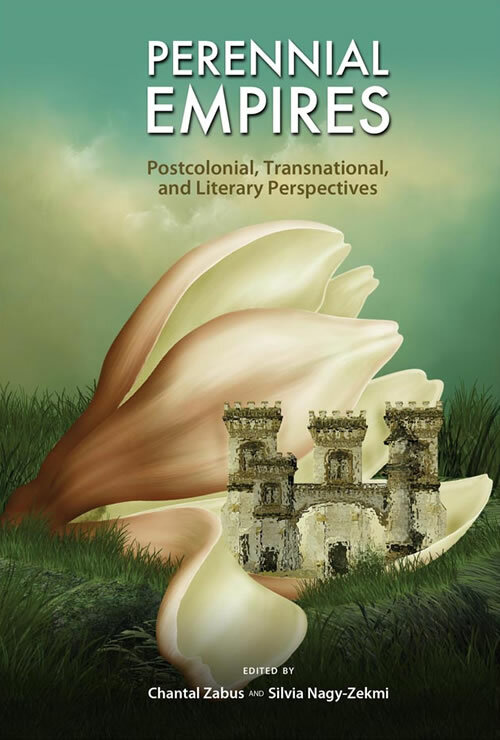 Hello, Please purchase the following Cambria Press book for our library: Perennial Empires: Postcolonial, Transnational, and Literary Perspectives by Chantal Zabus and Silvia Nagy-Zekmi. More information can be found by following this link: http://www.cambriapress.com/books/9781604977400.cfm Please contact Cambria Press for available hard and library e-book formats by emailing sales@cambriapress.com. Thank you very much.